New Construction, Stunning Custom Colonial. 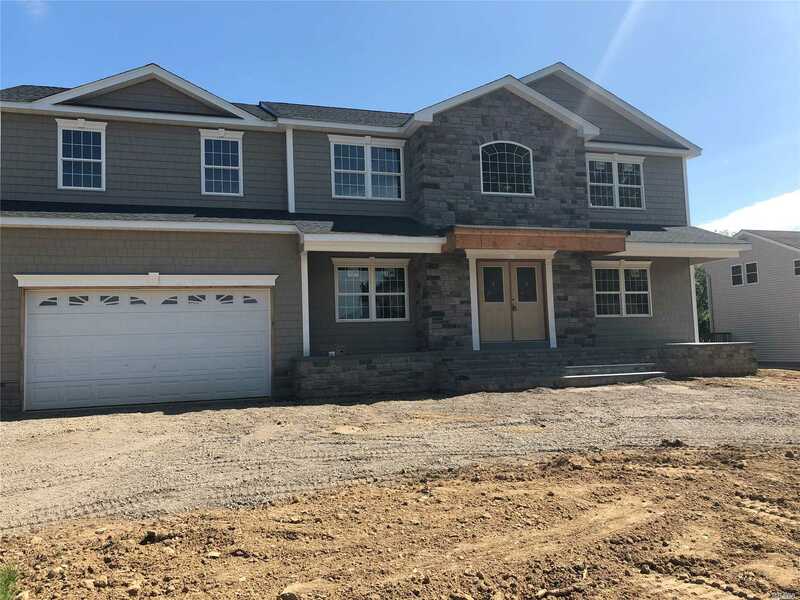 Features 6 Bedrooms, 4 Full Baths, 1 Half Bth., Walk In Pantry, Mudroom, Custom Eat In Kitchen W/Center Island, Granite Counter Tops, Custom Moldings, Hardwood Floors, Great Room W/Fireplace, Oversized Sunroom With Cathedral Ceiling Leading To Park Like Flat Gorgeous Back Yard!! Berry Hill Elementary, Close To All!! !